James Rosenquist, who helped define Pop Art in its 1960s heyday with his boldly scaled painted montages of commercial imagery, died on Friday in New York City. He was 83 years old. His wife, Mimi Thompson, said Mr. Rosenquist died at his home after a long illness. 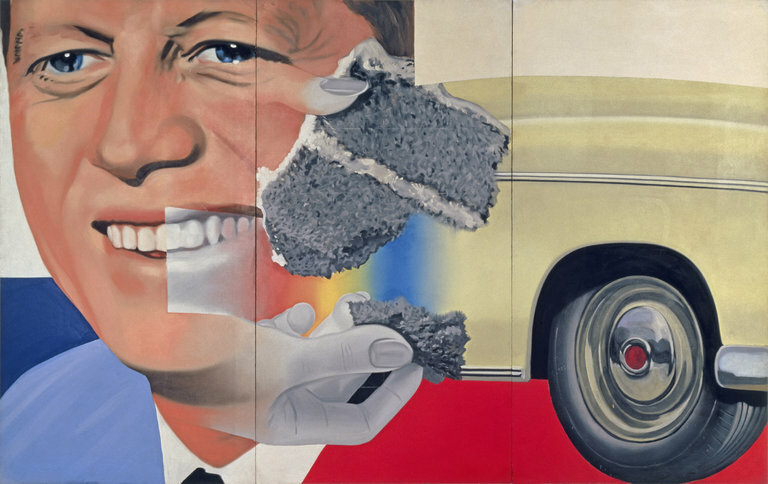 Like his contemporaries Andy Warhol and Roy Lichtenstein, Mr. Rosenquist developed a powerful graphic style in the early 1960s that traditionalists reviled and a broad public enthusiastically embraced. The Pop artists took for their subject matter images and objects from the mass media and popular culture, including advertising, comic books and consumer products. 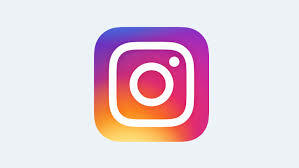 They also employed techniques that until then had been associated primarily with commercial and industrial methods of production, like silk screening or, in Mr. Rosenquist’s case, billboard painting.